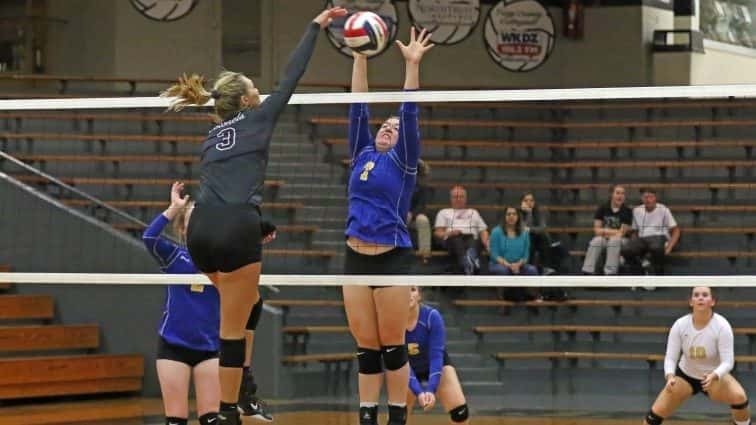 Defending Second Region champion Henderson County is the preseason number one team in the region based on voting done by the Kentucky Volleyball Coaches Association. 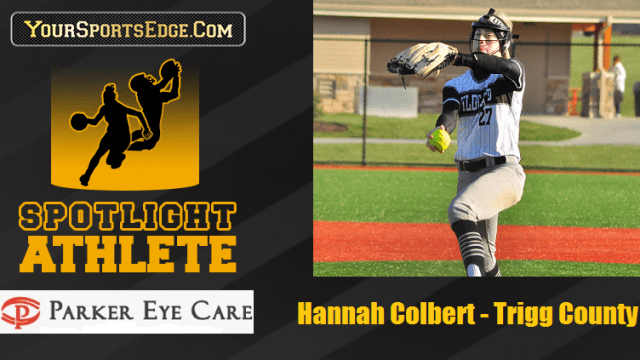 The Lady Colonels (25-15) are scheduled to return three starters from last year’s team that did not lose a game to a region opponent and lost to eventual state champion Assumption at the state tournament. Caldwell County (27-10) fell to Henderson County in the region title game – their only loss to a Second Region team. The Lady Tigers return four starters although lost region player of the year Carlie Peek to graduation. Hopkinsville (21-18) won their first district title in 16 years in 2017. The Lady Tigers are ranked third in the region by the KVCA. Hoptown returns four starters for first-year Coach Jessica Shepherd. Madisonville (25-11) is ranked fourth in the region. The Lady Maroons advanced to the region semifinals in 2017 where they lost to Henderson County. University Heights (14-20) is ranked fifth in the region. The Lady Blazers return five starters and added a transfer from McCracken County, the top-ranked team in the First Region. Breckinridge County is the top-ranked team in the Third Region, and Greenwood topped the Fourth Region poll. There were no teams from the Second Region ranked in the statewide preseason top 25.